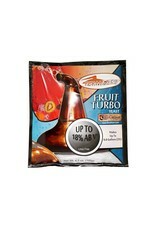 Use to ferment all-fruit or fruit-sugar mixes up to 18% ABV. Best results are achieved when at least 50% of the sugar content comes from fruit. Do not use with 100% sugar solution. 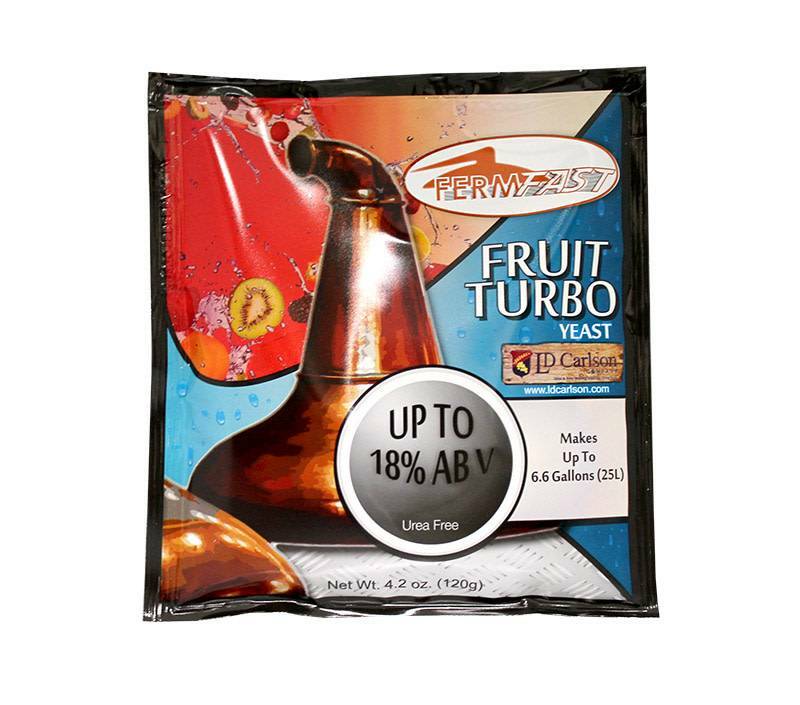 Please note: when using fruit, treatment with pectinase enzyme may be required to remove haze-causing pectin if the fermented wash is to be consumed without distillation. 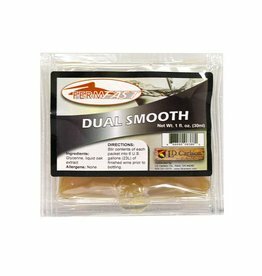 Liquid clearing agent with a one-two punch combination of kieselsol and chitosan. 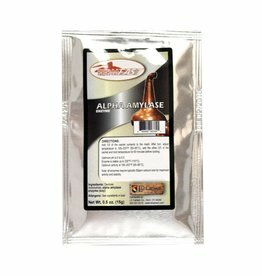 One package is sufficient to clear a 5 or 6 gallon batch of beer or wine in two days. 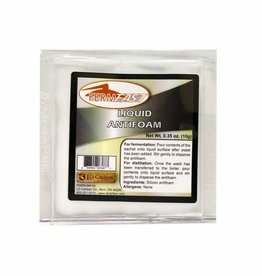 Food-grade, silicon-based liquid anti-foam emulsion for prevention of foaming during fermentation or distillation. 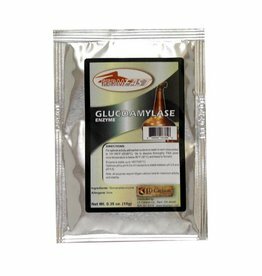 Powdered glucoamylase enzyme for hydrolysis of short-chain dextrins into fermentable sugars. For saccharification of dextrins following mashing of grains, potato or any other starch-based substrate prior to ethanolic fermentation. 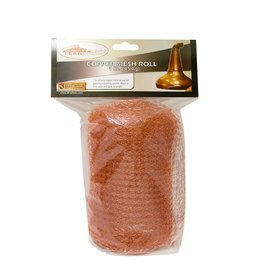 Pure copper mesh to use for packing a distilling column. Mesh Mesh is 5 in. wide and 20 ft. in length. FermFast Copper Mesh will pack a 2 inch column once. 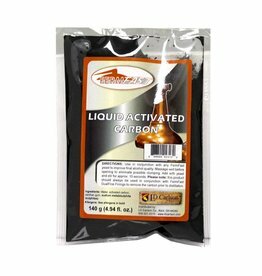 For use with any carbon purification system. 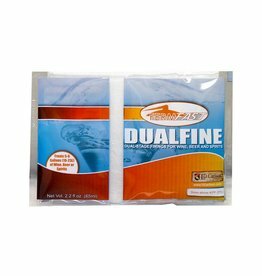 Removes unwanted odors and flavors from fermented bases. 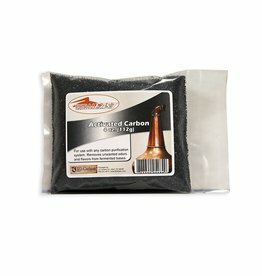 Powdered activated carbon slurry for use in purification of fermented alcoholic wash.
Duplex pack of glycerine and liquid oak extract (Sinatin 17) for smoothing out and adding an aged quality to young wine.